We are having a big sale on Bandcamp now thru Monday! 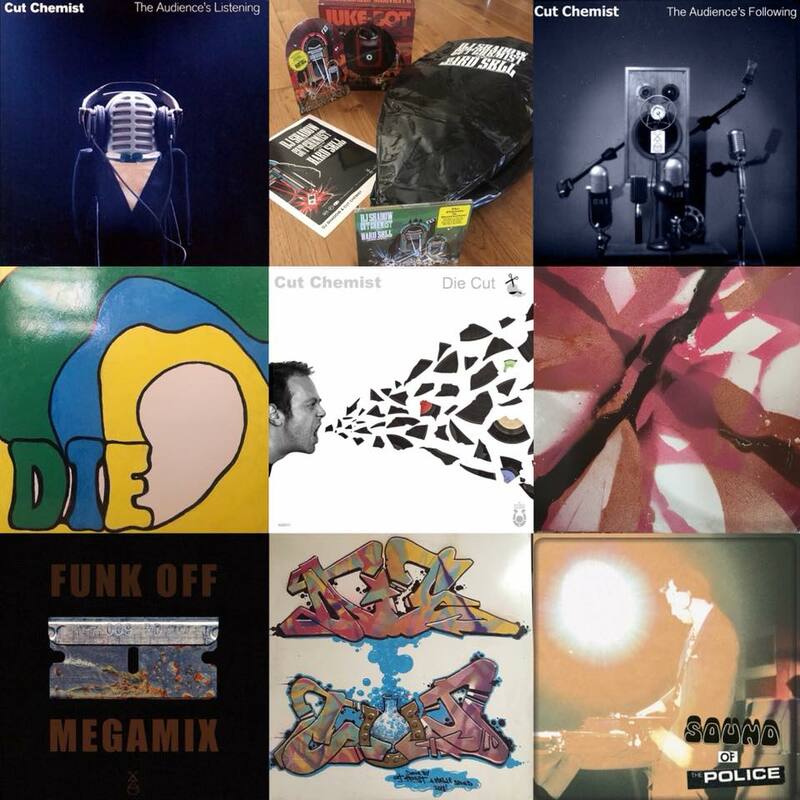 Save big on all digital and physical merch, including some of our more RARE one of a kind items and bundles including custom, several one-off test press copies of DIE CUT, illustrated and designed by Cut Chemist. We went deep into the vaults and pulled out some coveted treasures from Cut Chemist & DJ Shadow's Collection, The Audience's is Listening gear, slipmats and more! Note: Quantities limited to 1 in most cases, these truly are unique items straight from the source that you wont find anywhere else. USE THE DISCOUNT CODE: "coldturkey" at checkout.